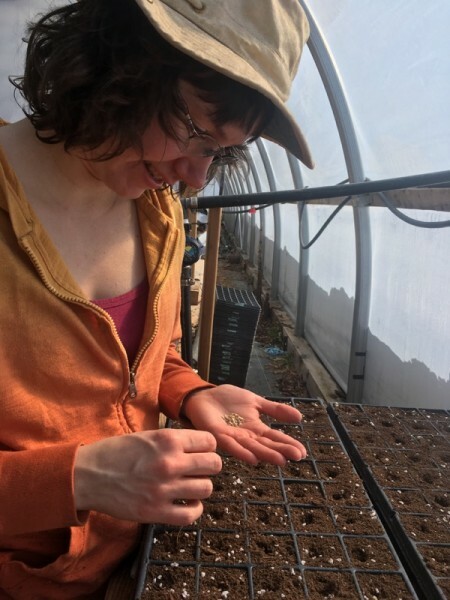 While they grew up in cities it is their shared passions for good food and the environment that led them to start their own vegetable farm after studying in ecology and politics. They started with a modest group of farm shares and a handful of farmers' markets in Toronto and Belleville. 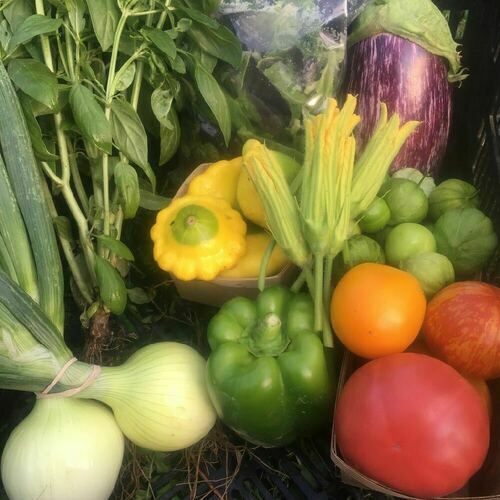 With the help of family, friends, and a dedicated following of both veggie box members and market customers the farm has steadily grown from its humble beginnings. Thanks for a great winter season, it's a wrap!